Friday 19th September 2014 – 2.45pm – Steve Parry. A man has been taken to hospital following a fire at industrial premises in Hartlebury near Kidderminster this afternoon. 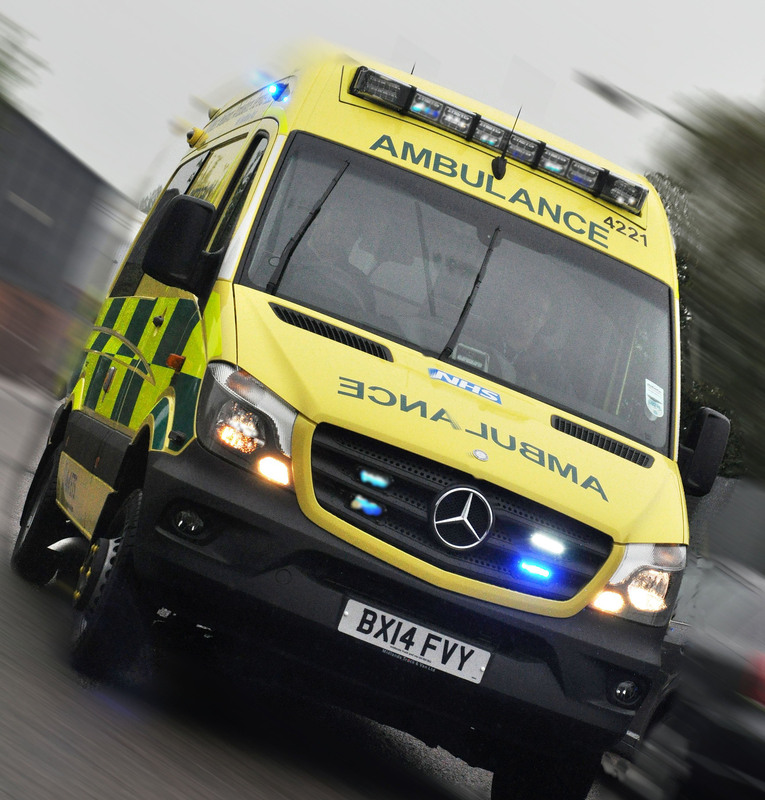 West Midlands Ambulance Service was called to premises on the Ikon Industrial Estate, Droitwich Road at 1pm. An ambulance together with a community paramedic and the Hazardous Area Response Team (HART), attended the scene. A West Midlands Ambulance Service spokesman said: “Crews arrived on scene to find a fire at industrial premises. In a separate incident in Worcestershire, a motorcyclist in his twenties was taken to Worcester Hospital with leg injuries. The incident involving a car and motorcycle occurred in Sunnyside Road, Worcester at just after 12.30pm. An ambulance and the Strensham Air Ambulance medics travelling in a car attended the scene. Previous Entry Heavy showers and thunderstorms likely tonight and into Saturday across the West Midlands. Be aware of road conditions and drive with extreme caution.